NO FEE @ Columbus Circle! Newly Renovated! 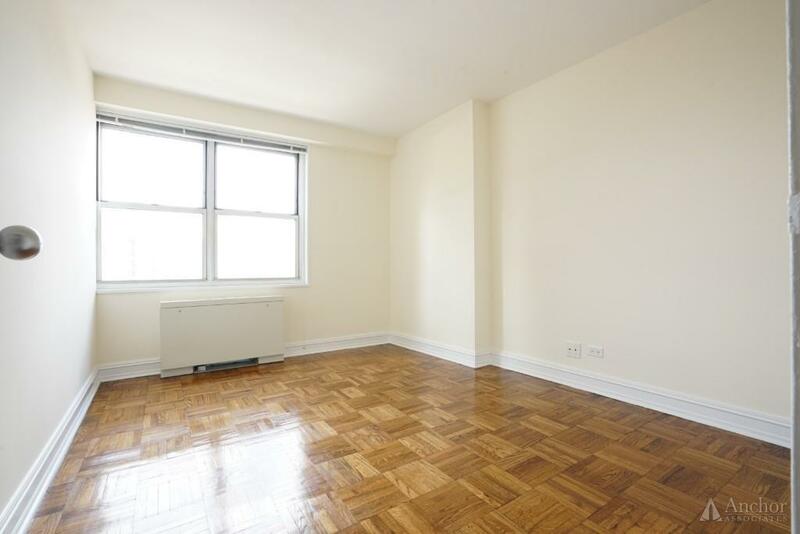 2T is a sun drenched 1 bedroom unit, featuring a great layout, extra large closets! and stunning finishes. BEDROOM- Spacious, fits a queen bed, window treatments, HVAC unit. LIVING- Easily fits a sectional sofa, coffee table, full dining set, window treatments, HVAC unit. KITCHEN- Fully equipped, modern kitchen cabinets, tile flooring. 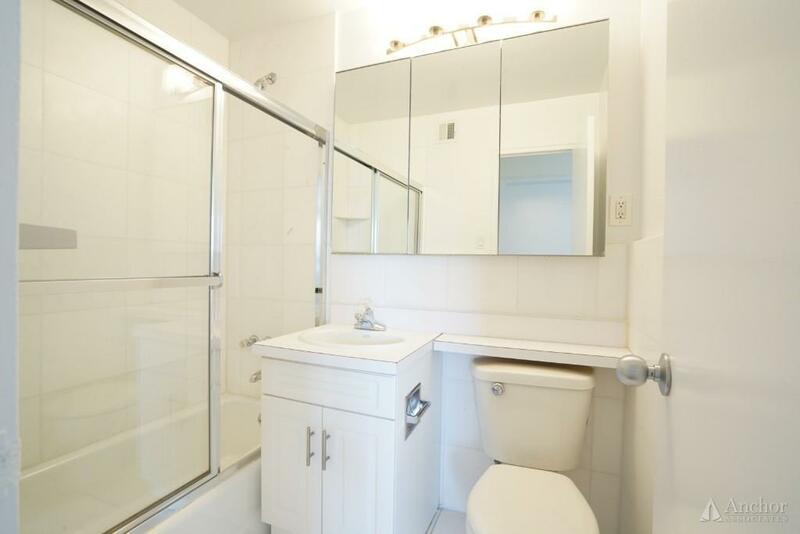 BATHROOM- Very easy to maintain, modern, clean, mirrored medicine cabinet. Heat, hot water and cooking gas are included in the rent. Subway lines A, C, E, 1, 2, D, B, N, R, W, and crosstown buses. 888 Eighth Avenue is Midtown West's Most Desirable Building. Centrally located in the heart of Hell's Kitchen, the building offers a newly renovated stylish lobby, common areas and apartments. A friendly and professional staff is available on site to address any question or concern you have, within a remarkable response time. 888 offers the most open and useful sq footage layouts, and the best sq footage value per $ in the area. Shops, Whole-Foods, bars, theaters and best restaurants in the city are all over!